From around the state of Florida, residents came to Fort Lauderdale to be educated at the CannaStock at the Hard Rock conference event. This would be the fifth and final conference event put together by the Florida Cannabis Coalition for the year and it’s most critical. The Florida right to medical marijuana initiative, amendment 2 is on the November 4, 2014 ballot in the state of Florida as an initiated constitutional amendment. The measure, upon voter approval, would legalize medical cannabis. Cannastock At The Hard Rock was held Friday, September 26 at the Seminole Hard Rock Hotel & Casino. The Cannastock event featured a wide range of attendees from activists, entrepreneurs, doctors, lawyers, and patients. 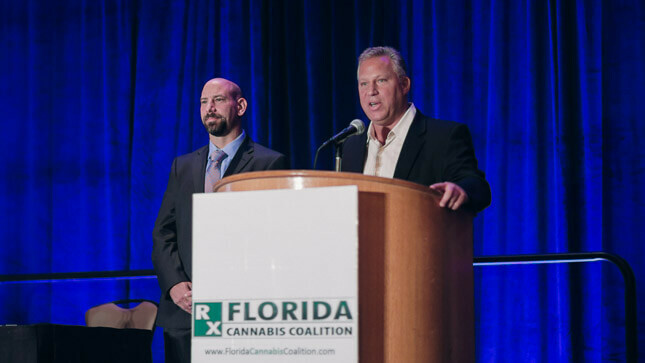 A large crowd gathered to listen to the invited conference speakers such as Libertarian candidate in 2014 for governor of Florida, Adrian Wyllie and Adam Bierman, president of The MedMen who always gives honest facts and truths about licensing in the cannabis business industry. If Florida becomes the next state where medical cannabis is legal there are some projections that it will help 420,000 patients in Florida, which would be the third most in the United States. 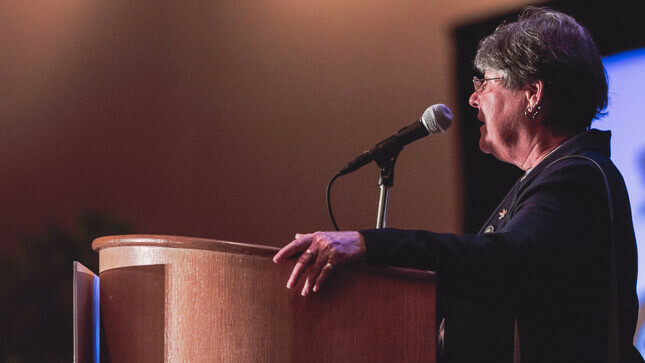 In addition to the general sessions featuring the invited guest speakers, throughout the CannaStock at the Hard Rock conference, attendees could participate in breakout sessions with the speakers in a more intimate setting and ask a more wide range of questions and receive specific valuable information about the medical cannabis industry. Other CannaStock at the Hard Rock general sessions included a national policy discussion with Kelley Crosson of the Marijuana Policy Project, Karen Goldstein, Chris Cano, and Carlos Heredia of Florida NORML, Steven Edmonds, Co-Founder of One Florida Foundation, Michael Minardi & Seth Hyman of Kelley Kronenberg Attorneys At Law, The CannaMoms speaking about whole plant medicine, cannabinoid specialist, Dr. Genester S. Wilson-King, MD, master cultivator, Brad Weinstock, CPA John Makris addressing how to stay in compliance with 280e, loss prevention specialist, Tony Gallo, founder of Ebbu Michael Dooma Wenduschuh speaking about building a cannabis startup, and Michael Berger of technical420.com. Cannastock At The Hard Rock concluded as always with Florida Cannabis Coalition CEO, Tom Quigley thanking everyone in the Seminole Ballrooms for attending and gave a little bit more insight on the networking and business opportunities that their previous conferences (Cannaday Tampa Bay, Canna-Ed Day In Boca Raton, And Cannabiz Day Orlando) had provided to members. He also announced the Tampa based business, Common Bond Collaborative, which will be a complete ecosystem and inspirational environment for sustainable startup businesses to flourish. For amendment 2 to pass in Florida, it must win a supermajority vote of 60 percent of those voting on the question, according to section 5 of article xi. This change was made via amendment 3 in 2006. Reporters and editors attended the Cannastock at the Hard Rock conference, generating print, online, social media, and television news coverage. Orlando video production Company, Lasting Blueprint Productions provided the conference photography and video once again. Check out the Cannastock conference highlight video below. 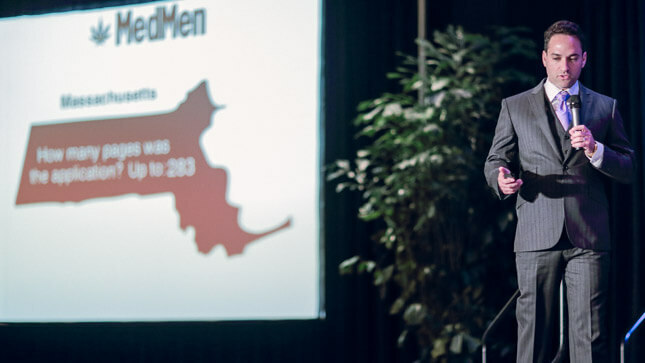 Find out more information on our conference video production services, click here.